We get 8-9 fresh eggs a day from our laying hens – that’s a lot of omelets for our family! Dorm Co, a retailer for all nifty things for college life, contacted us and offered any product from their online store. Not because we needed an “easy way to cook eggs” – but purely for the fun factor. Because, let’s face it, scrambled eggs every day can be quite boring, just ask my kids. The Rollie was so fun. We cracked an egg into the chamber, threw in some diced tomatoes and crumbled bacon – 6 minutes later, this egg thing was slowly emerging by itself, up and out of the chamber! 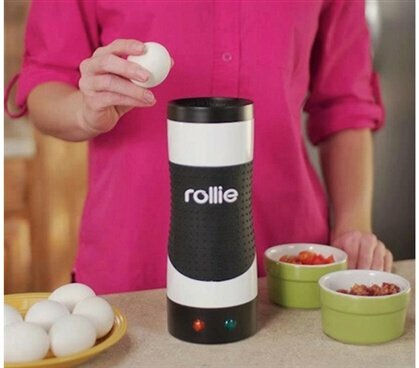 We’ve had a lot of laughs with the Rollie – the boys are mesmerized by the cooking process and how the egg automatically lifts out. We’ve been pretty creative with our Rollies – from leftover broccoli to minced sandwich ham. I think I’ll try a sweet Rollie next time – pancake mix instead of egg? The Rollie was intended for the dorm room, but we’ve been having a blast with it at home! If you’re a college student (or have a college bound student in your family), check out Dorm Co, who specializes in products tested, tried and true for college dorm living. What I love about Dorm Co is that they are not “a party store” – just good, sensible products for college students, at great prices. Shipping is a flat rat of $2.95! It’s not so easy to be a gourmet chef when cooking in your dorm room. You’ll have a microwave and, if your school permits them, some other basic college cooking appliances like a mini toaster or panini grill. 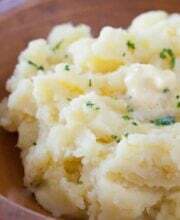 While you can be quite innovative and creative with only a microwave, sometimes it takes a different approach to college cooking if you’re hoping to make some delicious dorm meals. Let’s face it, cereal is great, but you can only eat so many bowls of cereal. 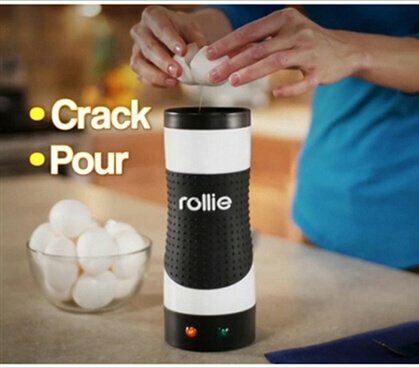 Instead, try our Rollie – Easy Egg Cooker. 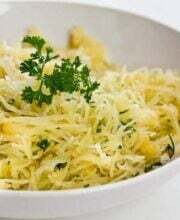 You won’t have to go all the way to your school’s cafeteria for eggs that will probably be sub-par and watery anyway. Have breakfast right in your dorm room and make delicious, perfectly cooked eggs on a skewer! 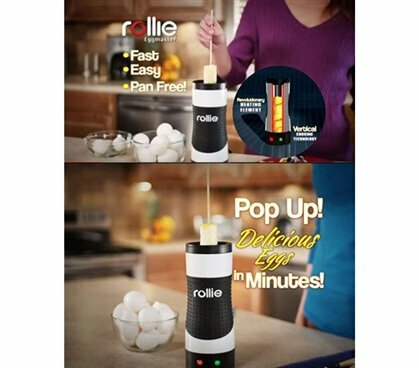 Eggs on a skewer might not be your traditional kabob, but this Rollie makes cooking eggs so fast and easy, you’ll have anytime meal that’s probably better than what the dining hall’s serving up. With a couple more ingredients, this easy-to-clean dorm cooking appliance will have you making a lot more than just eggs. With the included recipe book, you can just spray on some non-stick spray and make French Toast Rollies, Greek Tortilas, and even Chocolate Banana Rollies. With its enclosed cooking chamber, this cool cooking appliance for college students is safer than most traditional cooking appliances, and we can bet you’ll have more fun using it than some everyday toaster or microwave for college. Easiest, Fastest Way to make great-tasting eggs in your dorm – Fast Breakfast on the Go!